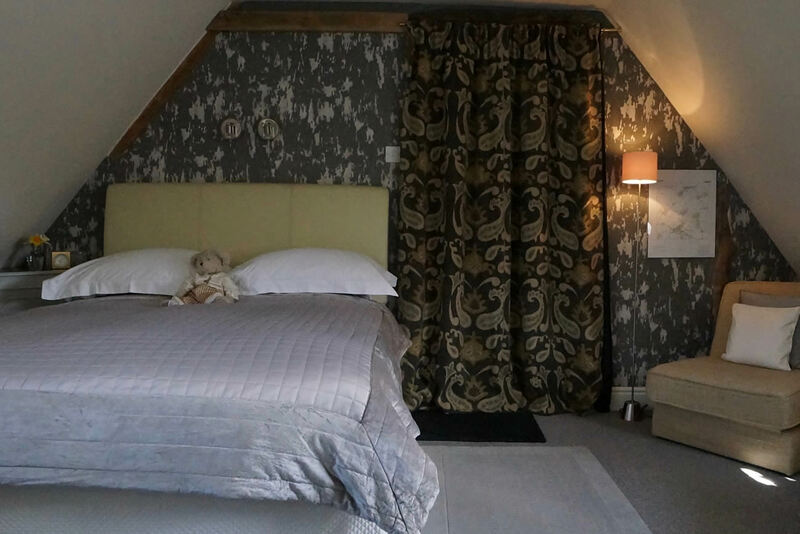 Enjoy a peaceful stay in the Cambridgeshire countryside at Chequer Cottage stylish and comfortable bed and breakfast accommodation. 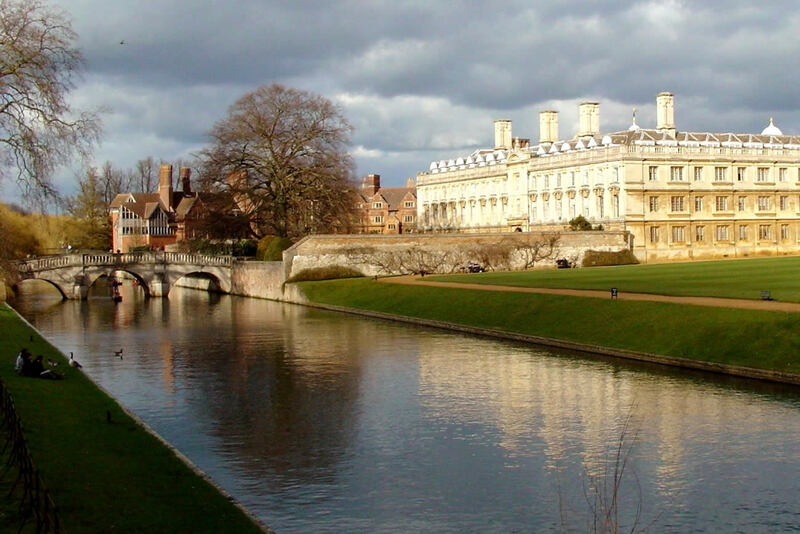 Streetly End nestles in gently rolling countryside to the south east of the City of Cambridge. 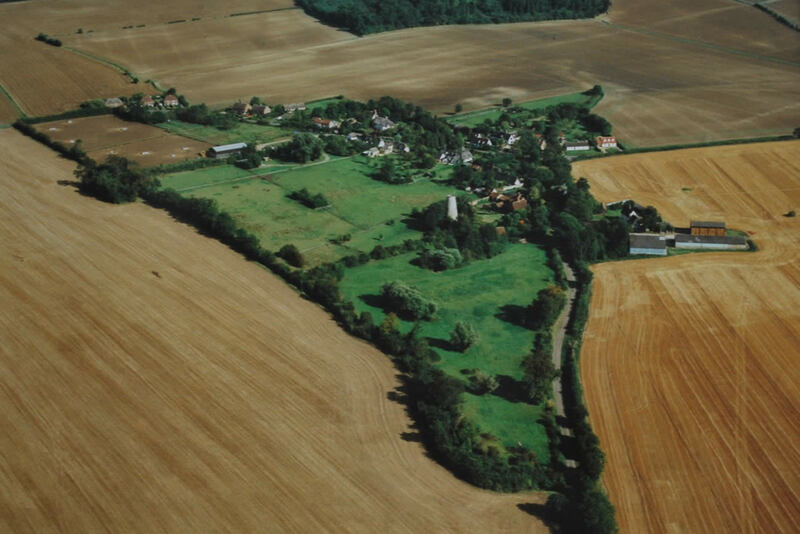 This tiny hamlet of 15th century thatched properties lies on the Cambridgeshire/Suffolk/Essex borders and is ideally situated for touring the surrounding countryside and visiting the many nearby places of interest. Just one hour from north London via the M11 and 10 minutes from Junction 9 or 10, this idyllic location provides the perfect weekend escape from the rat race. Streetly End is a conservation area with a network of many country lanes making it ideal cycling country. Bicycles are available and picnic baskets/packed lunches can be provided. Walking is good here too, local maps offering long walks for the energetic or shorter strolls from 20 minutes to an hour or more, all from the door step – bring your boots and comfy walking clothes! There are several local pubs and restaurants offering a wide range of food with varying atmospheres and price levels, a couple only a ten minute walk, others a five minute drive and many more a little further afield. 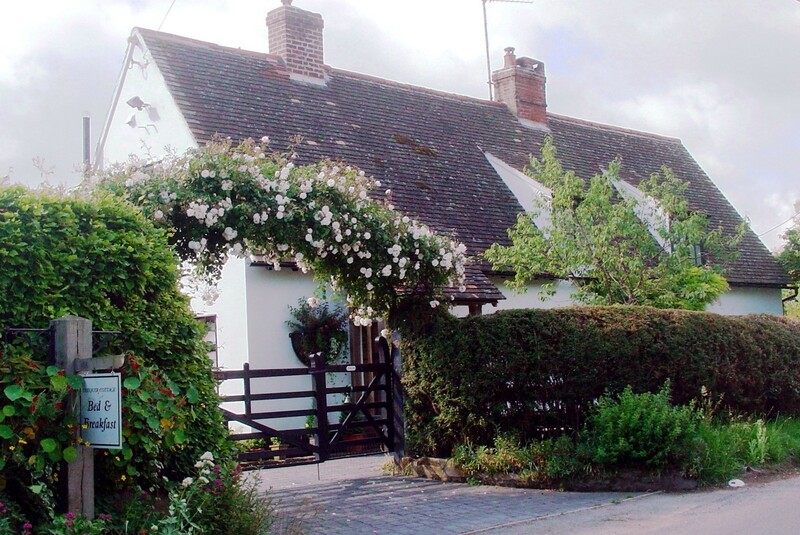 Whether you want a romantic weekend or an energetic break, Chequer Cottage is the ideal setting and we look forward to making your stay as comfortable and enjoyable as it can possibly be! Stansted Airport is just a 20 minute drive down the M11. Copyright © 2019 Chequer Cottage. All rights reserved.